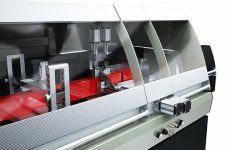 State-of-the-art machining products from elumatec have helped a booming Essex business firmly establish itself as one of the South East’s foremost commercial glazing specialists. 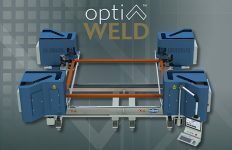 Helping to deliver the consistently excellent quality that commercial developers demand are two high-performance machinery products from elumatec. 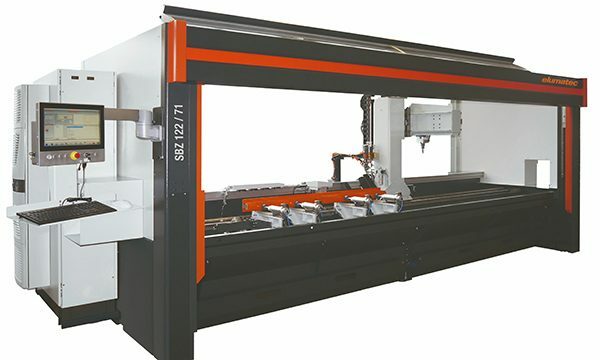 Ravenworth operates an SBZ 122/71 profile machining centre, designed for fast, efficient machining of aluminium profiles. 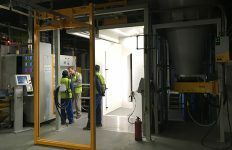 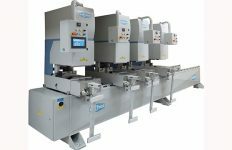 Commercial developers demand versatility, high volumes and outstanding quality,” comments Oscar Webb, Director of Ravenworth, “and that’s exactly what our elumatec machinery offers us.